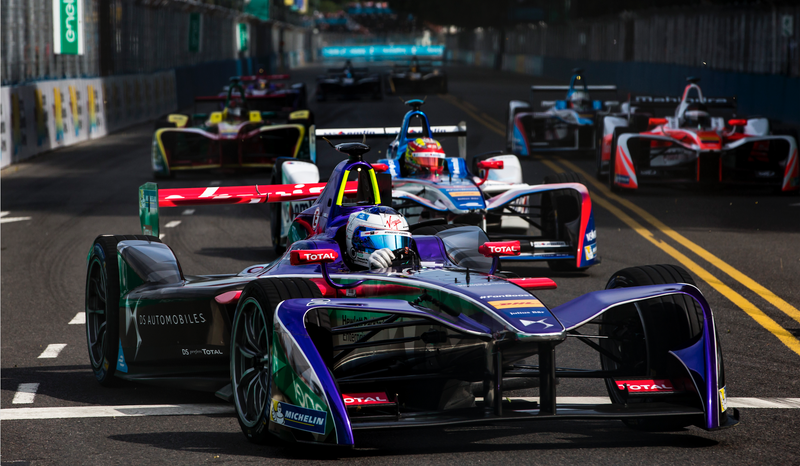 Our own Stef Schrader is out at the FIA Formula E Championship’s Mexico City ePrix for the weekend, looking to gaze into the future of electric automobiles and all of that cool stuff. 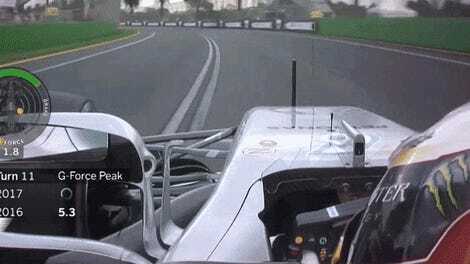 She even gets to test out a Formula E car after the race, so, um, let’s just all be jealous and leave it at that. There’s also going to be a bunch of drag racing this weekend, from NHRA at Las Vegas Motor Speedway to free live streams of some deep-south drag racing. It’ll be great, and you don’t even need cable for most of it! The Monster Energy NASCAR Cup Series and Camping World Truck Series are at Martinsville Speedway for the weekend, and you know what they always say: short tracks mean short tempers. We’ll have to see if that again proves true this weekend (it will). There will also be a live stream of the Long Beach Formula Drift event on the series’ website, and plenty of stuff on delay. If you know of any additional racing events or streams going on this weekend, please feel free to share in the comments below.